Mt. Fuji that is declared as a UNESCO World Heritage Site in 2013 is the highest mountain in Japan with a hight of 3,776 meters. It is located between Shizuoka and Yamanashi Prefecture. During summer, climbing Mt. Fuji is one of the most popular travelers’ activities in Japan. And I did it in 2012 with my university friends that most of them are foreigners. My friends assured me that the activities of climbing Mount Fuji is safe to be done by anyone, even for a beginner who has never been climbing mountain even once. So, I decided to try it and now I do not feel regret. 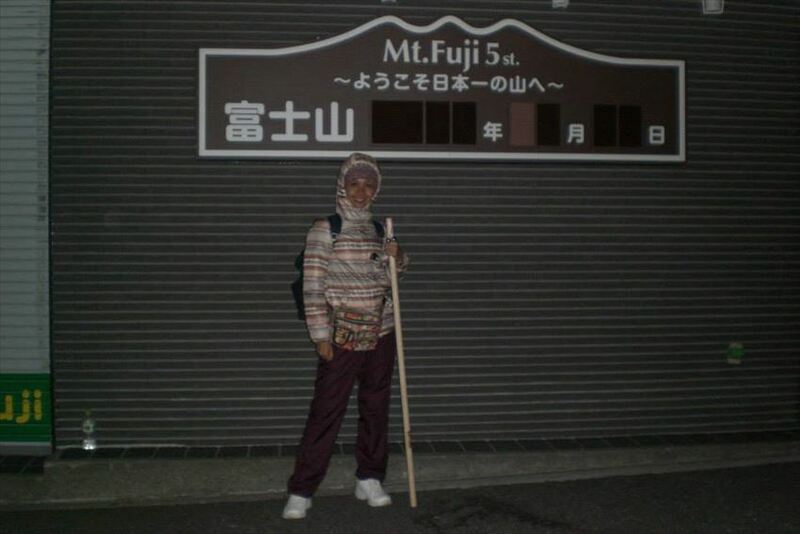 I feel that the experience of climbing Mount Fuji has been a valuable experience which I cannot forget at all my life. 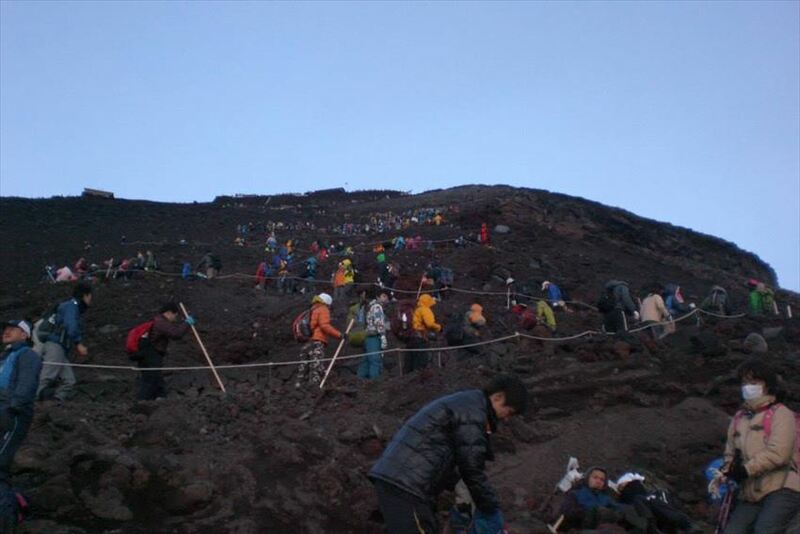 At the start of the climbing, I saw hundreds of other travelers who came from all over the world and were starting to climb from the same departure location as me, Mount Fuji level 5 at an altitude of 2300 meters above sea level. My friends and I started climbing around 8 pm with passing a climbing route named Yoshida trail. Along this climbing route, there are many resting post where travelers can unwind with enjoying food and drink supplies. For travelers who starved of food and drinks, they can buy in the kiosk in this resting post. In addition, there is also a tea house that offers boarding facilities. If there are travelers who get sick or want to continue climbing on the next day, they can stay at this lodge. The price for an overnight stay varies between 5,500 yen - 8,000 yen / person. It is not cheap, but this facility is very useful for travelers who must spend the night either due to illness or who want to have the experience of staying overnight in the lodge on the top of Mt. Fuji. A post office located in Mt. Fuji? For us, mountaineering was indeed like a tour. We took lots of photos in almost every resting point and we also were taking time to rest enjoying the food and beverage supplies that we brought. There were a lot of travelers lining up at each of the resting spot to get a climbing stamp on a stick used for climbing aids. The activities to get this stamp was consuming time but this stamp would be a valuable souvenir. And at an altitude of 3772 meters, there was a post office where climbers can send postcards from Mt. 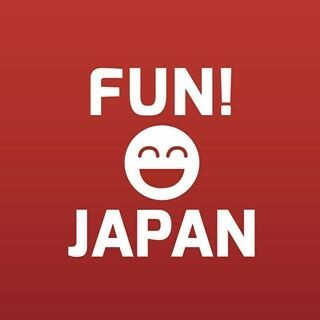 Fuji to any country. Why don’t you send one to your family or friends? In general, you can arrive at the peak of Mt. Fuji by 6 - 7 hours climbing. However, I was just able to reach the summit of Mt. Fuji around 4 am when the temperature reached its lowest point at 0 degrees Celsius, after passing 8 hours climbing. Before entering the summit of the mountain, there was a gate with a sculpture that resembles a lion on the left – right side. This gate was a sign that the traveler has entered the highest area of Mt. Fuji. At the summit of Mt. Fuji was provided various facilities such as toilets, restaurants, and a souvenir shop. At about 5 am, I watched the sunrise from the clouds surrounding the mountain top that resembles a giant cotton carpet. I felt a sensation of satisfaction and happiness outstanding while watching the scenic beauty of this sunrise. In some spots that seemed attractive on the top of mountain, I took some photos for my memories. 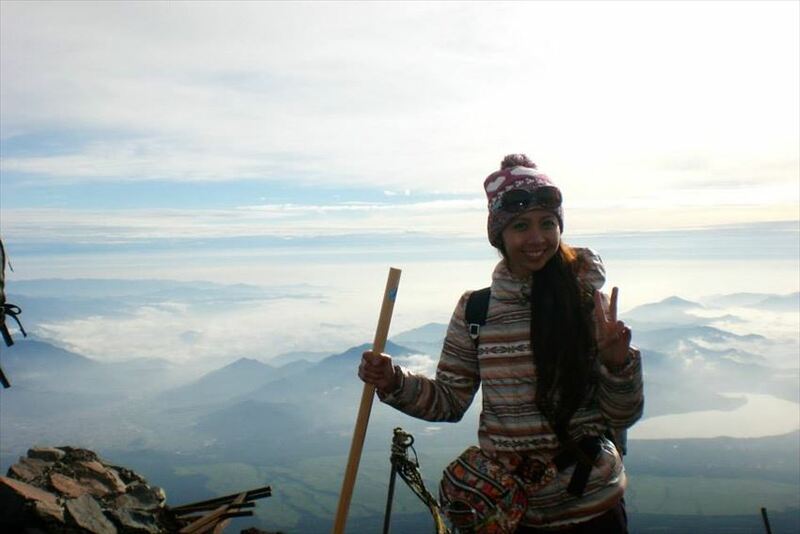 I want someday when I return to Indonesia, occasionally I can see my photo while holding the Indonesian flag on top of Mt. 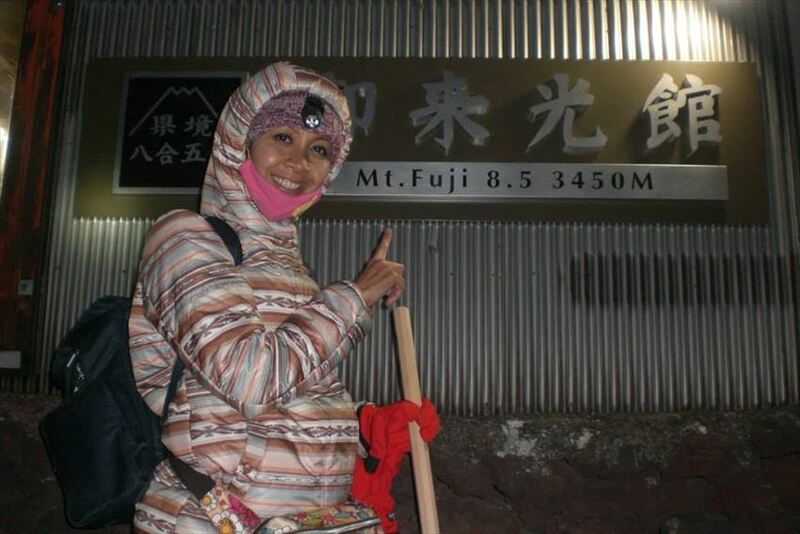 Fuji to recall my feeling of being happy and proud when I was success to reach the summit of Mt. Fuji.